Fantastic Alta Sierra single story with large basement workshop. Wrap around deck with access from dining room, living room and master bedroom encompassing the most amazing views of the foothills. 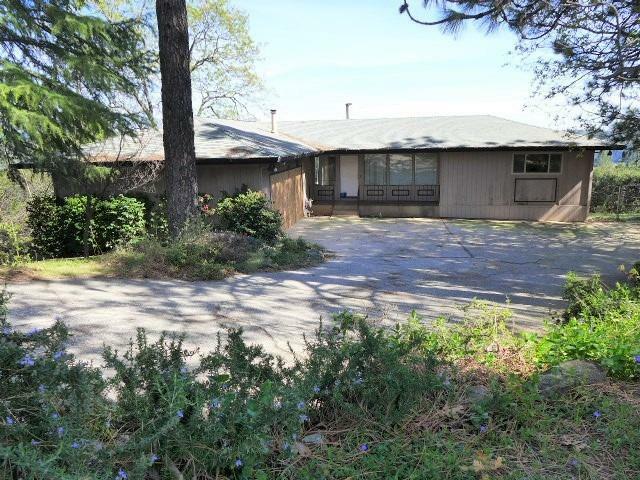 Large lot with garden beds and usable flat space. Located at the end of a cul-de sac just a short jaunt to the Alta Sierra golf club. This home is spectacular and the view of nature's tapestry is divine! Open floor plan with gorgeous fireplace tucked between the scenery. HUD Home .